Amber is the newest member of the team, although she has been attending the practice as a patient since she was a young child. 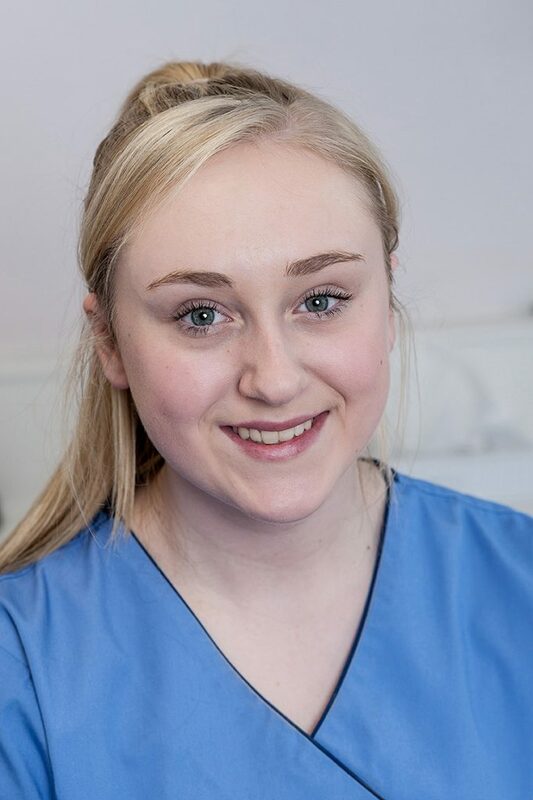 Amber has recently qualified as a dental nurse. Amber likes spending time in the Lake District.